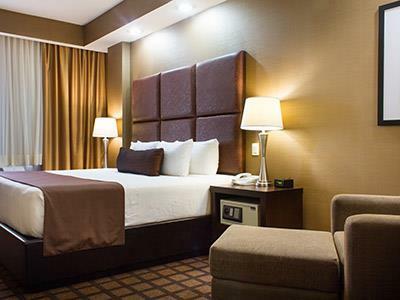 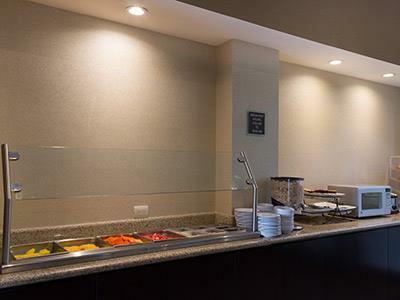 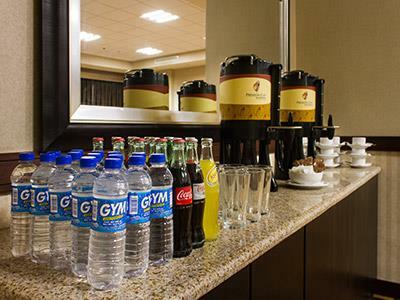 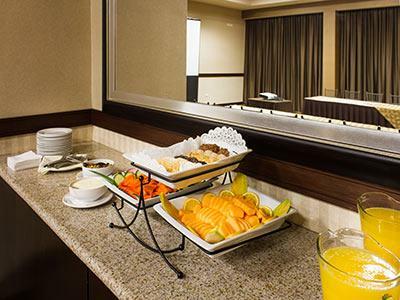 Best Western Premier Monterrey Aeropuerto welcomes you with all the prestige of the Best Western chain of hotels and the luxury features of the Premier category. 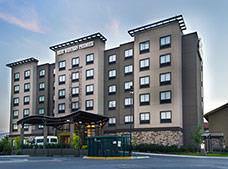 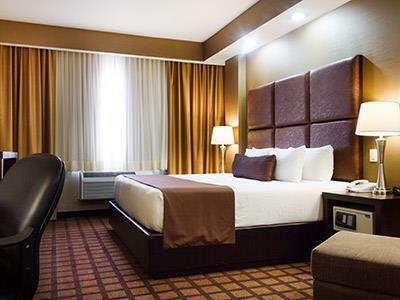 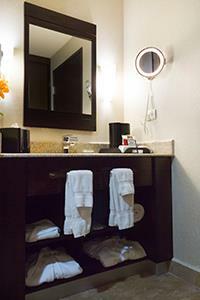 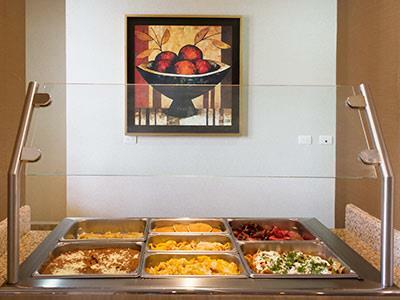 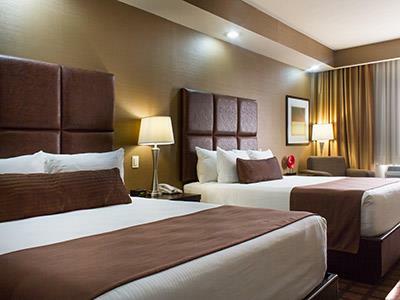 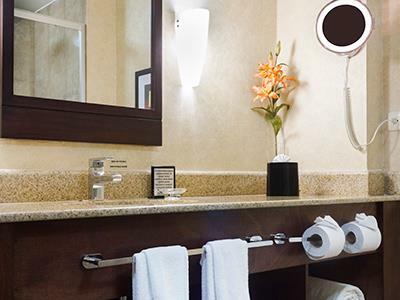 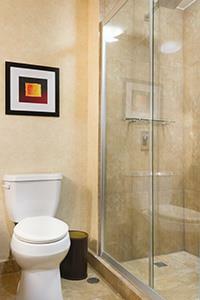 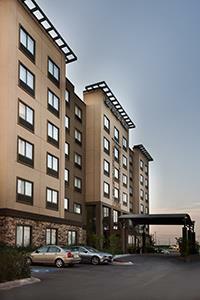 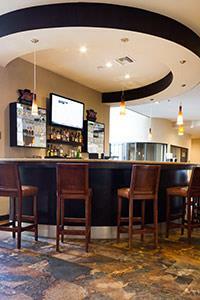 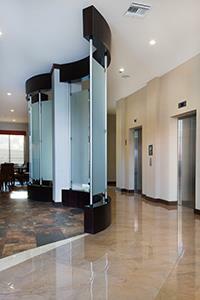 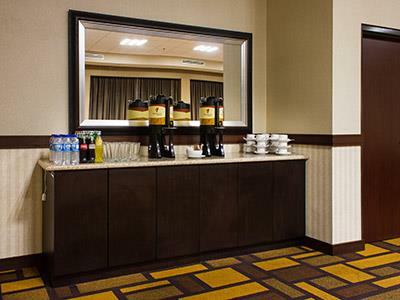 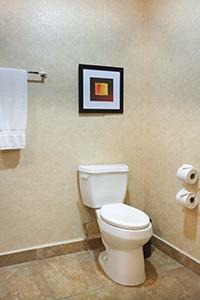 This modern business class hotel features elegant decor, lavish amenities and excellent services. 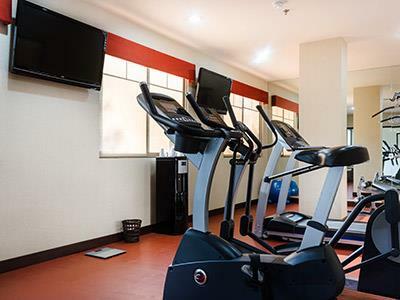 Relax in the heated swimming pool and enjoy a fitness center, restaurant and meeting room. 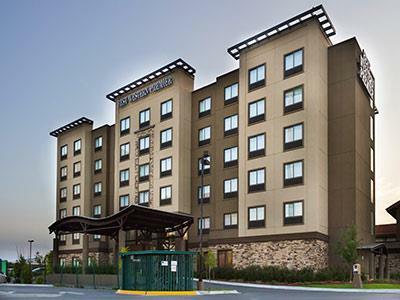 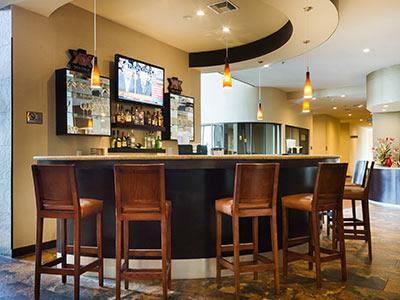 This brand new property, located near the Monterey Airport, offers ideal accommodations for the discerning business traveler. 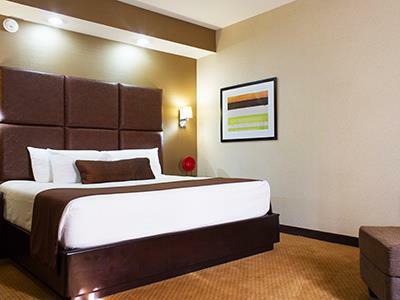 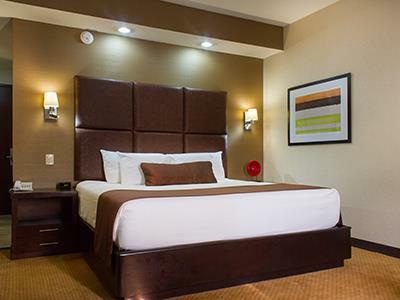 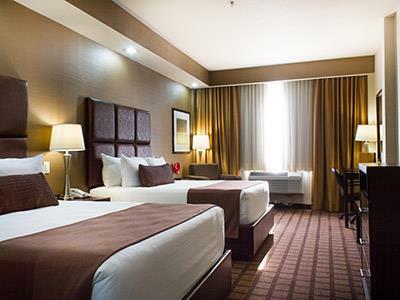 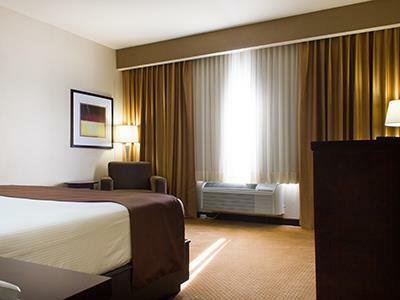 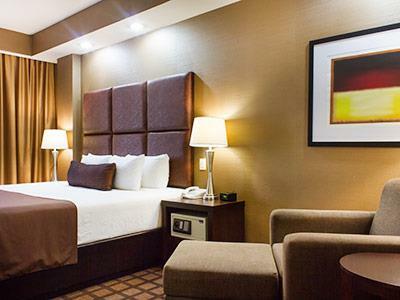 Enjoy a relaxing stay and rejuvenate your energies in these guestrooms. 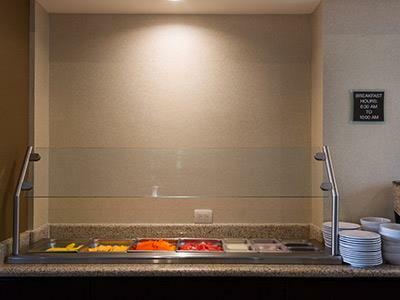 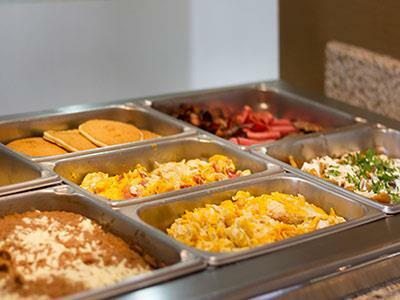 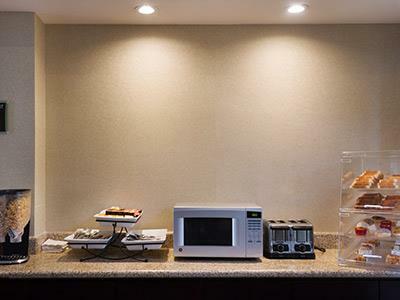 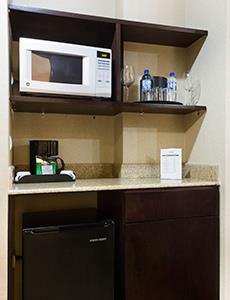 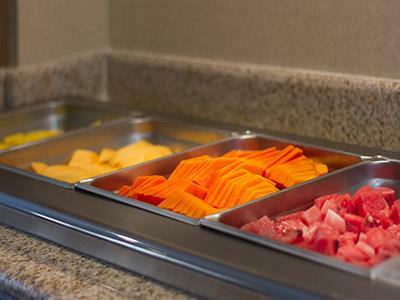 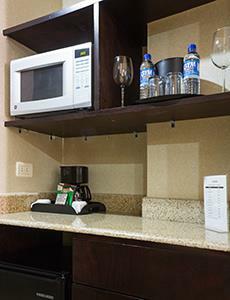 They are equipped with a microwave, a minibar and a coffee maker, so that you can prepare your own meals. 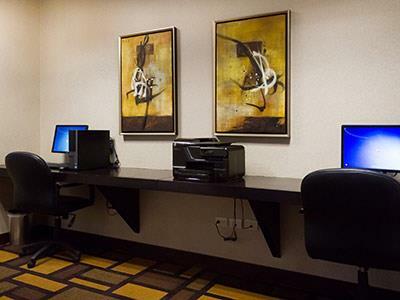 They also have a desk with an ergonomic chair, Internet access and cable TV.